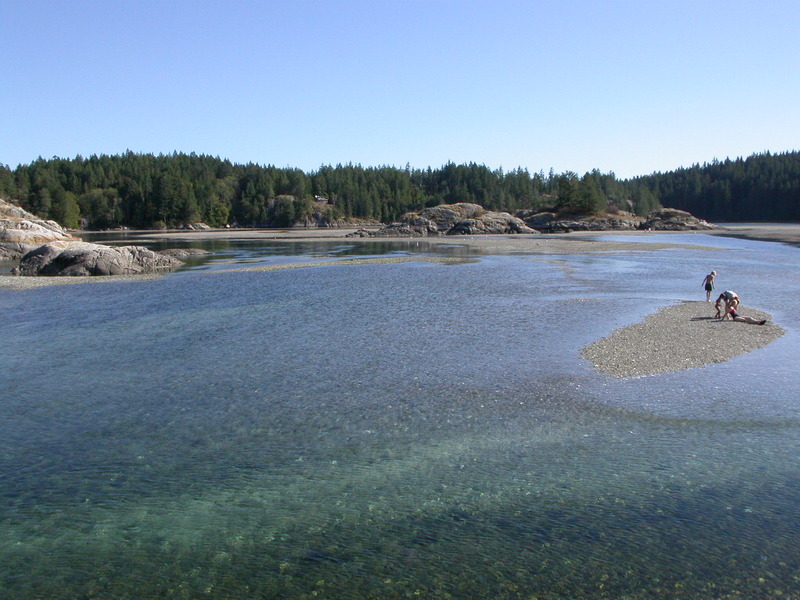 Saltwater lagoon with a natural 365-metre spit and fresh water swimming on Hague Lake. 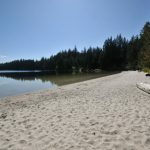 No camping permitted; however, camping is available at nearby Smelt Bay Provincial Park. 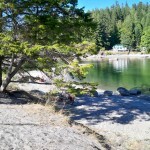 Day-use area, pit toilets, information shelter, hiking trails. 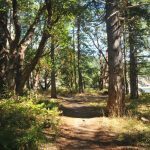 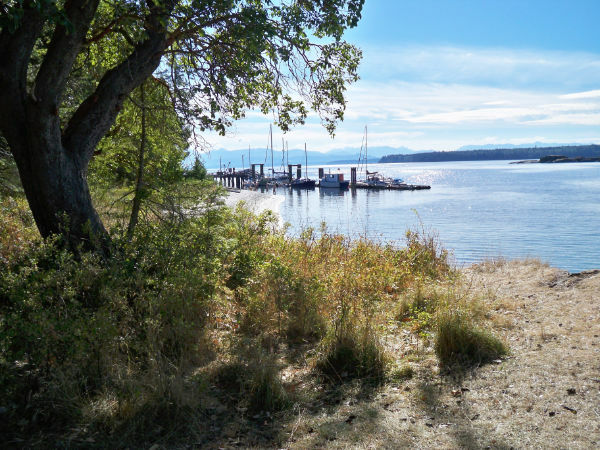 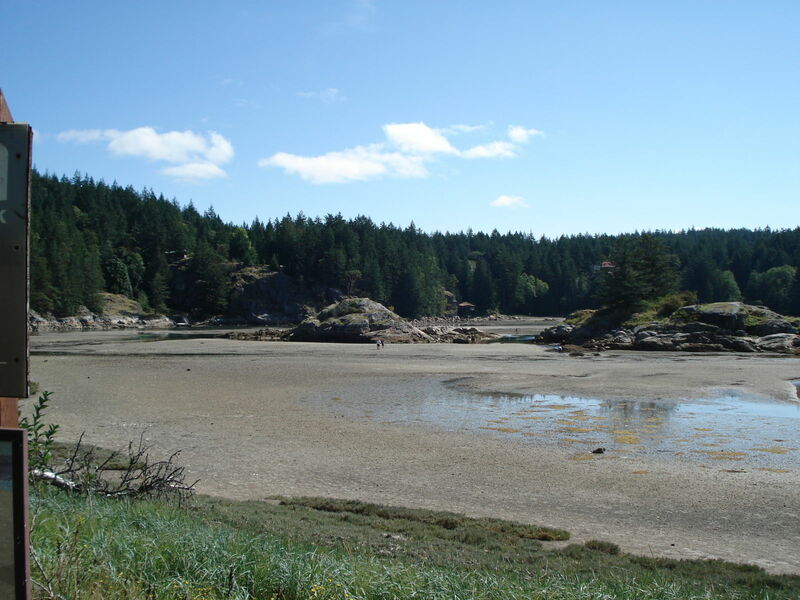 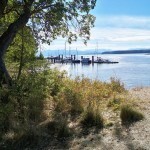 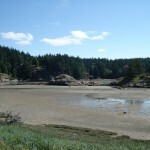 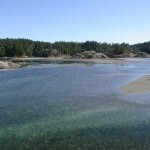 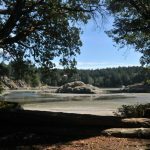 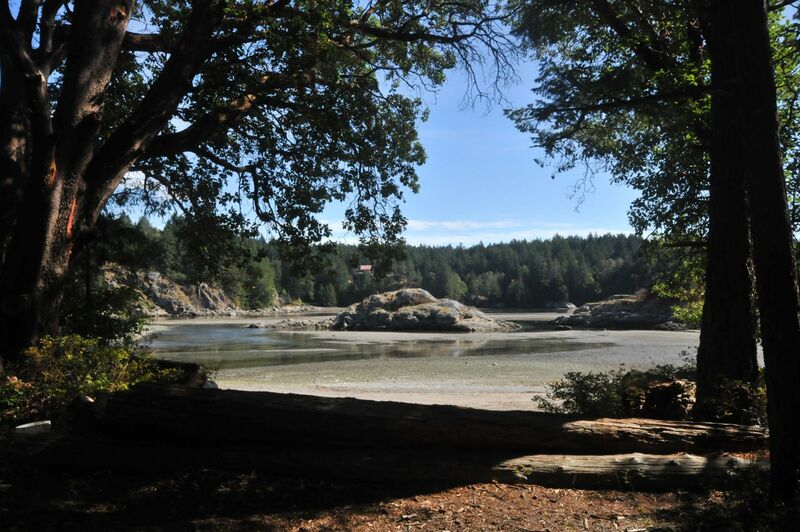 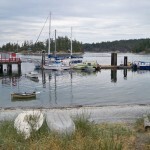 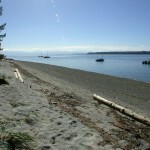 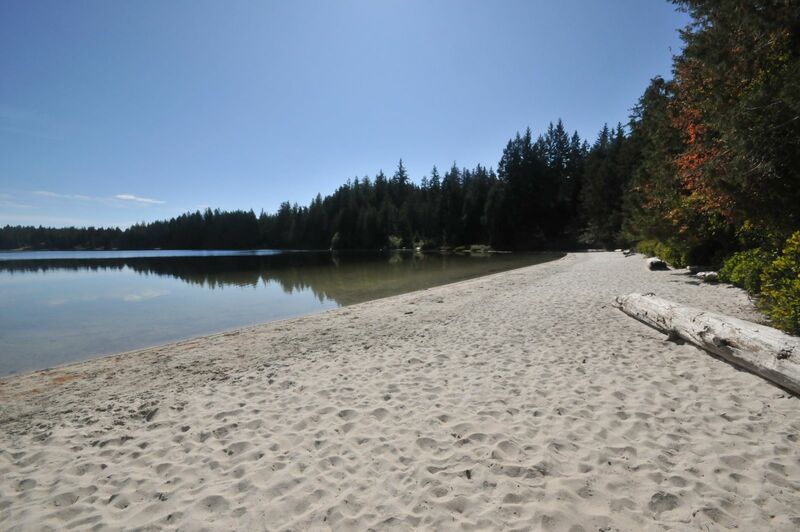 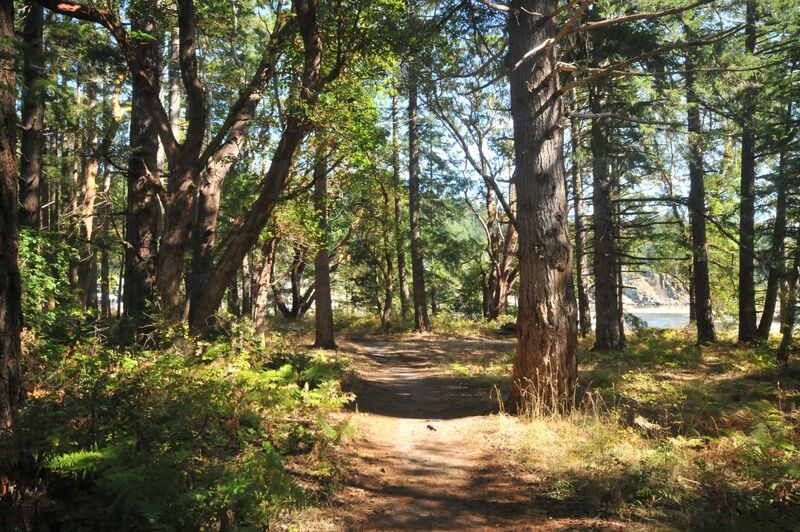 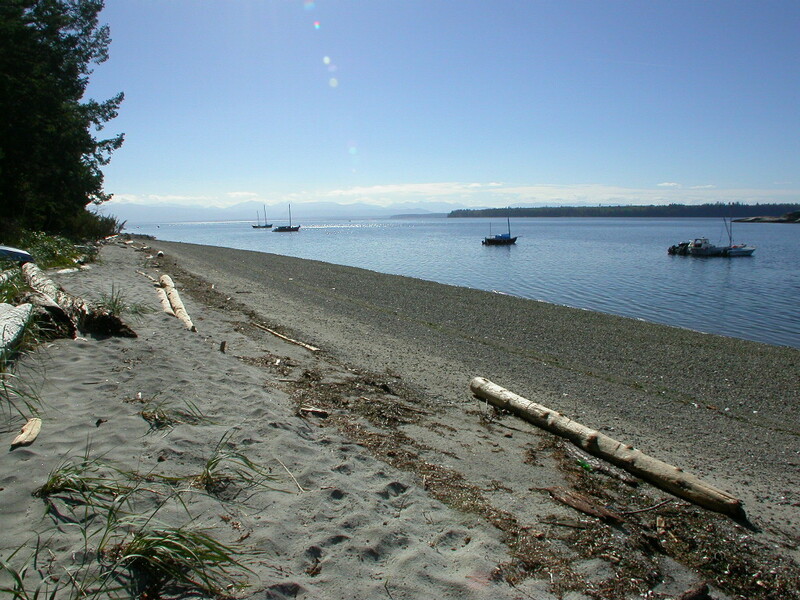 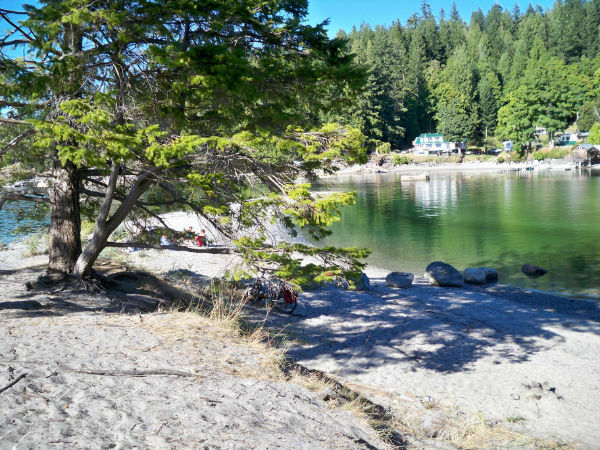 On Cortes Island, accessible by boat or car ferry from Campbell River via Quadra Island. 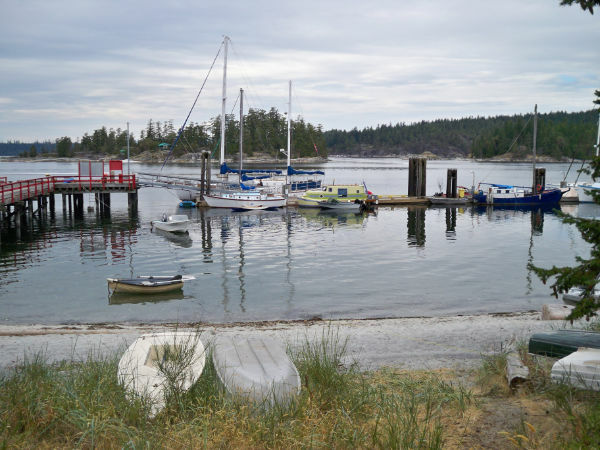 Moorage available at adjacent federal government wharf (space permitting).